St. Patty’s day is usually filled with fried Irish goodness and washed down with green beer – and I’m not complaining. Yum. 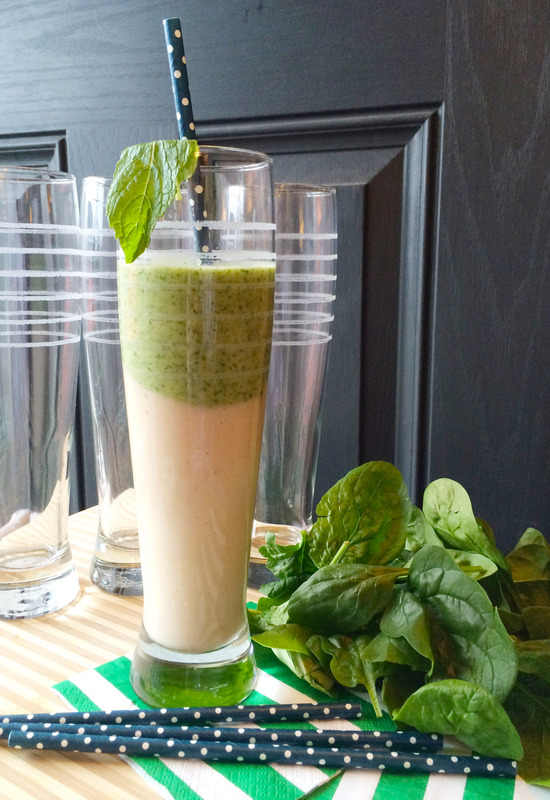 This year, gain your Irish bar crawl strength with a stomach full of some healthy grub. 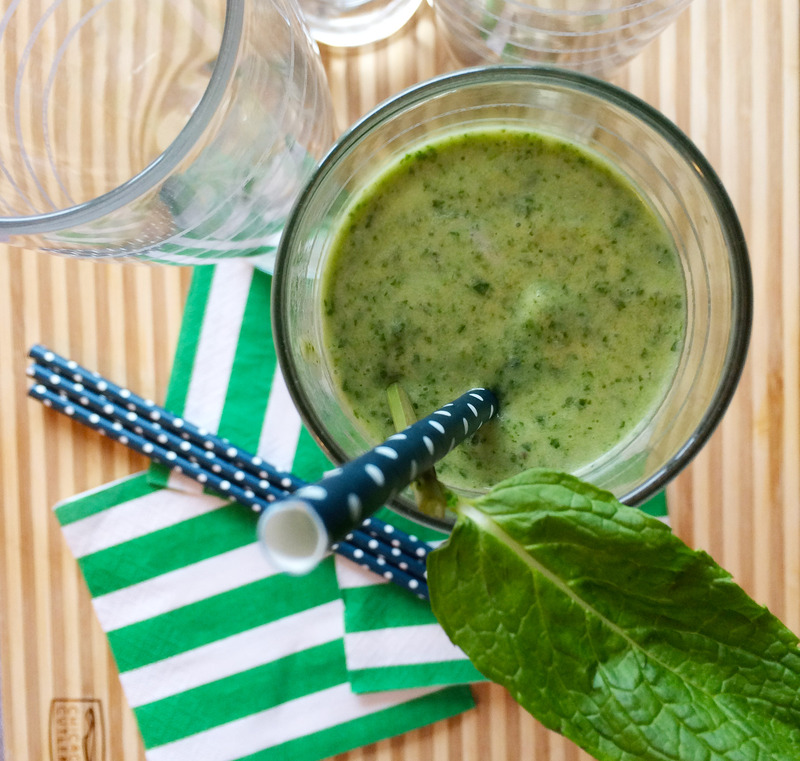 Introducing the Vanilla-Mint Green Smoothie by 3 Boys Unprocessed. 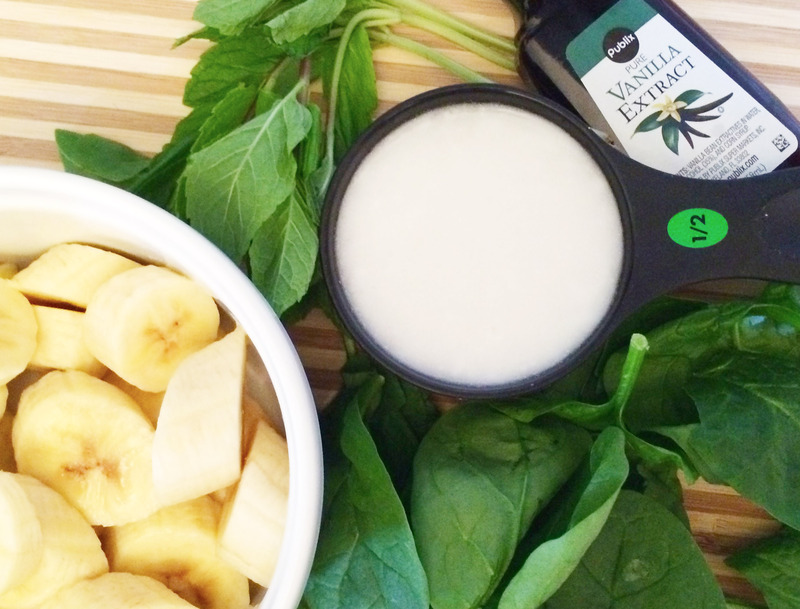 Blend vanilla layer in food processor. Pour into serving glass. Blend green mint layer in food processor (no need to clean it first). Pour into serving glass on top of vanilla layer. Garnish with a mint leaf and serve immediately. The health benefits of this smoothie are out the window and sure as hell beat that dyed beer you’ll be drinking. Mint not only helps with digestion, it can also promote weight loss and better skin. Spinach (as we’ve learned from Popeye The Sailor) strengthens muscles and eyesight, as well as helps maintain blood pressure. It’s a win, win.